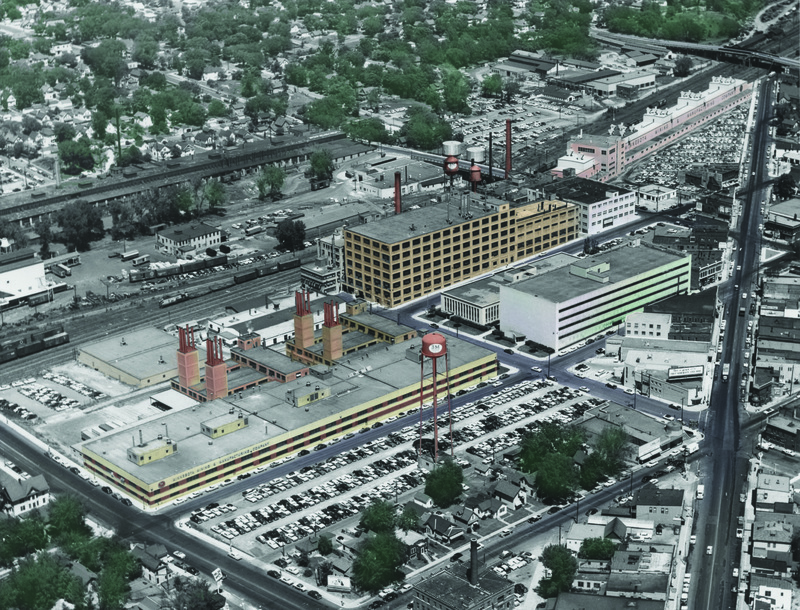 The growth of 3M from its modest beginnings in 1902 to an international corporation was due to vision and persistence. 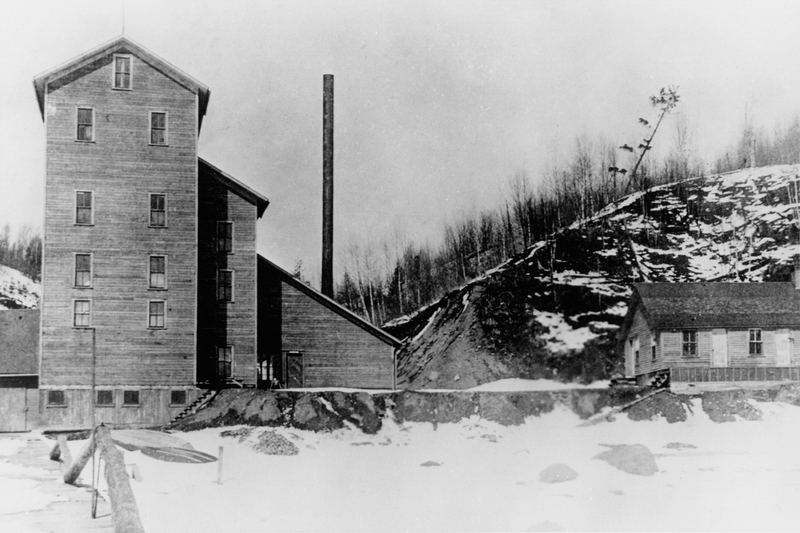 The four company founders had a vision of mining corundum to use as an abrasive mineral, then shifted to manufacturing abrasives when the mining effort failed. 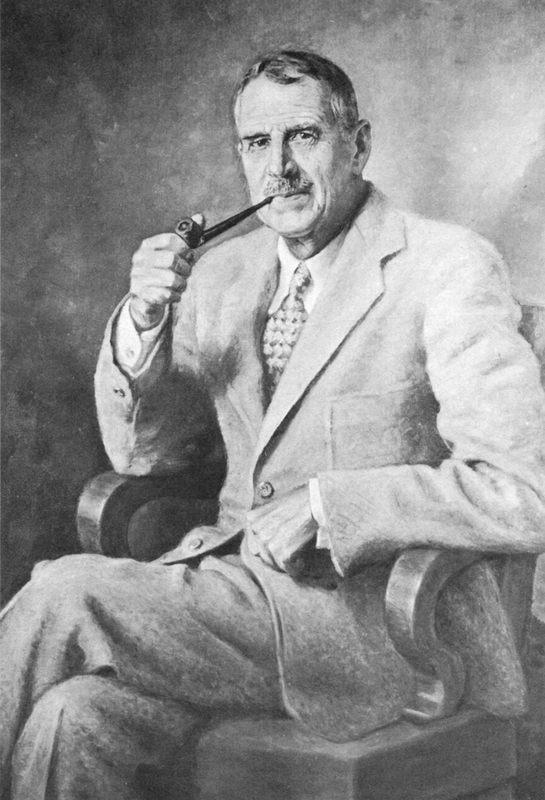 Their persistence and the strategic investment of Lucius P. Ordway led the company to relocate to Saint Paul for better transportation and markets in 1910. The growth of the company in its first two decades was guided by curious and motivated 3Mers. 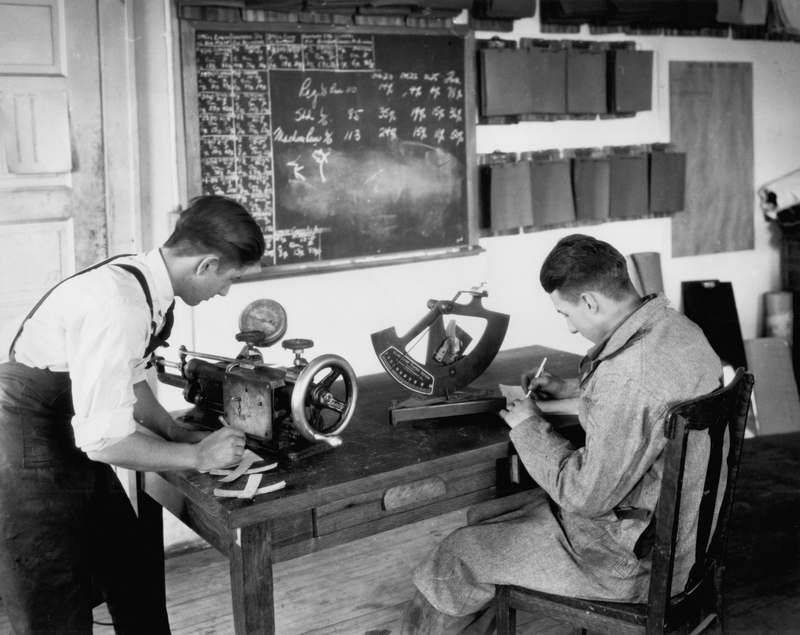 When the company’s sandpaper began to fail, William L. McKnight instituted a research and quality control program to solve the problem. These two factors, as well as attention to customer needs and suggestions, were the guiding forces behind the growth of 3M. By 1977, when 3M celebrated its 75th anniversary, it estimated that every research dollar spent since 1926 (the year after the introduction of masking tape), brought over $20 in gross sales. It also estimated that 25 percent of each year’s sales volume came from new or improved products introduced in the previous five years. 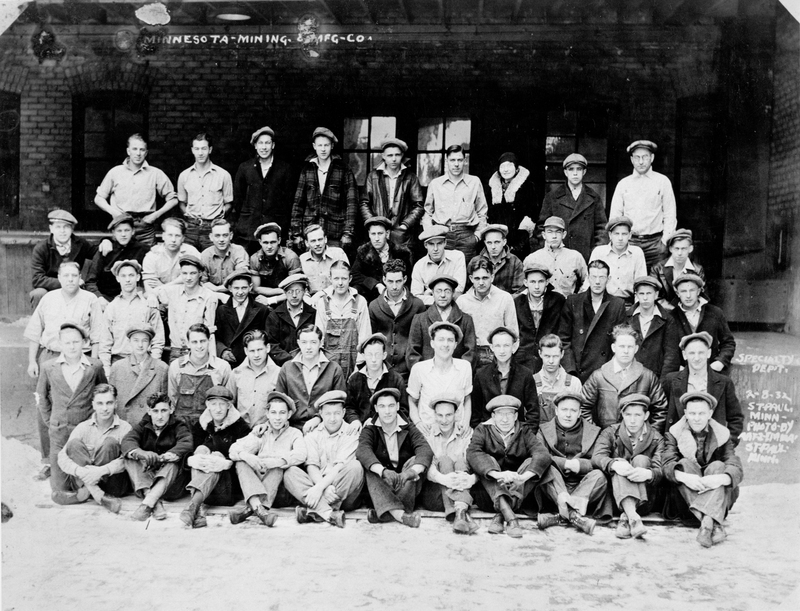 The company invested heavily in human capital, recognizing that good employees were the key to growth and business success. To attract qualified employees, 3M paid competitive wages and salaries. It was one of the first major American companies to offer employee benefits, including paid vacation time based on length of service. 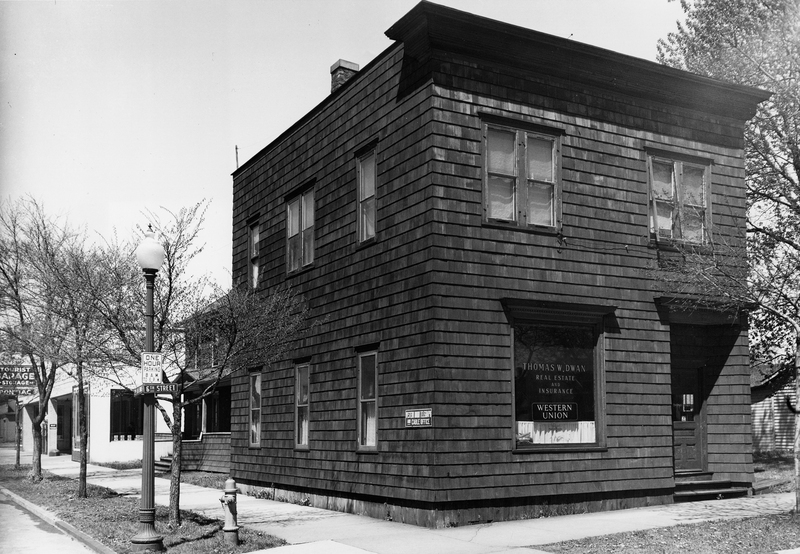 It offered health insurance and life insurance beginning in the 1930s. Also in 1931, before the advent of government programs, it offered a form of unemployment compensation. The company’s first pension plan was instituted in 1930, but discontinued with the beginning of the federal social security program. The pension plan was reintroduced in 1943, with a retirement age of 65 for men and 60 for women. 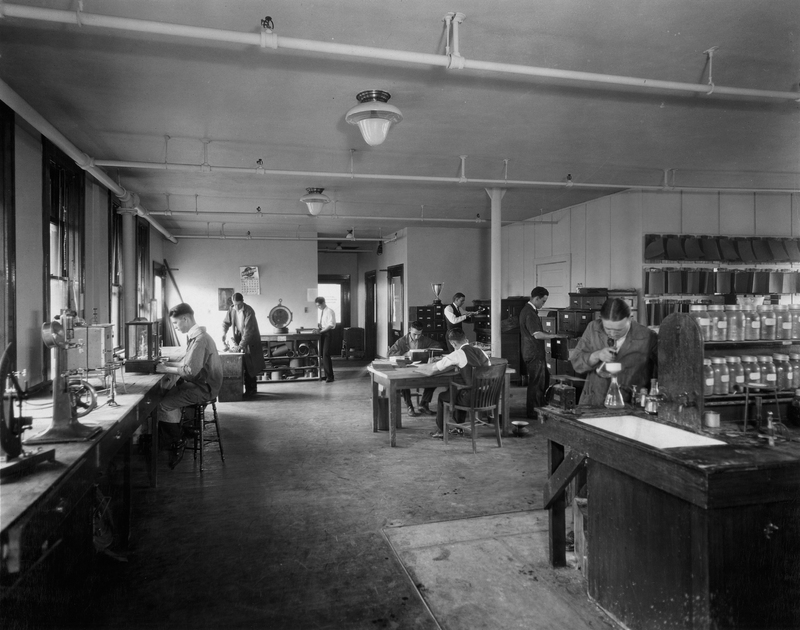 The company’s first employee stock-purchase plan was offered in 1928. When the revised stock purchase plan was implemented in 1949, one-third of those eligible signed up. The company encouraged internal promotion and internal transfers, realizing that was the best way to utilize the talent of its employees. 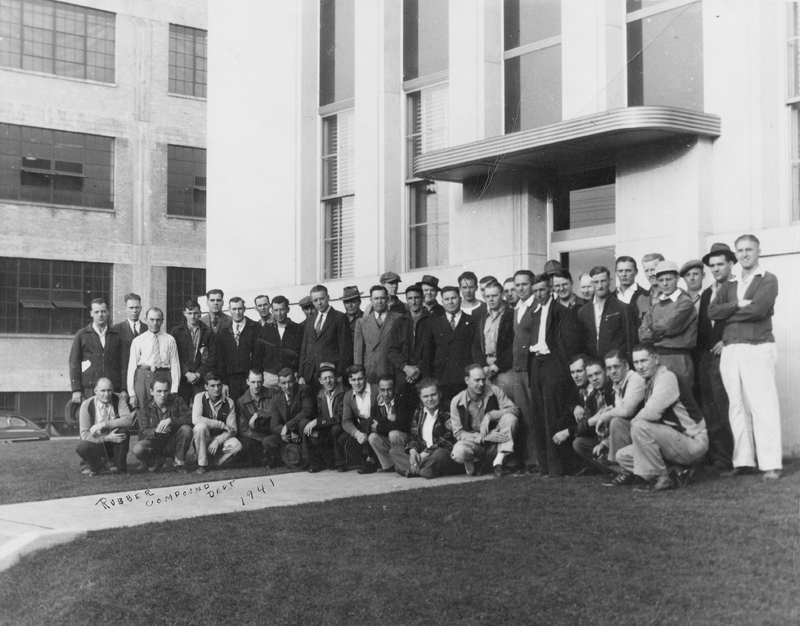 Employee longevity and loyalty were recognized through an annual service awards banquet, begun in 1948. 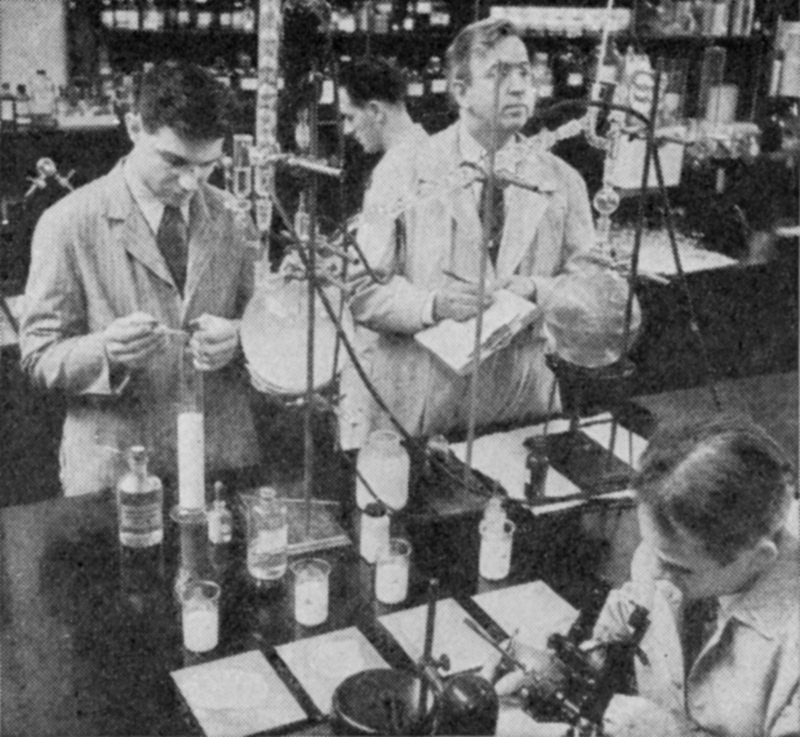 The Carlton Society was founded in 1963 to recognize 3Mers for research, innovation, and scientific achievement. When 3M turned 50 in 1952, it had much to celebrate. The company had survived its early difficulties and had grown consistently since it first paid dividends on its stock in 1916. 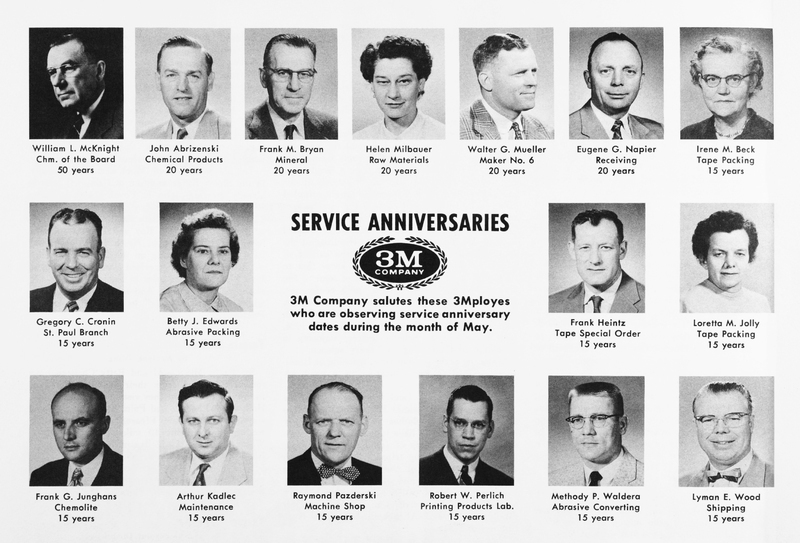 3M International had been established in 1951. A gala party for 11,000 people was held in the Saint Paul Civic Auditorium. 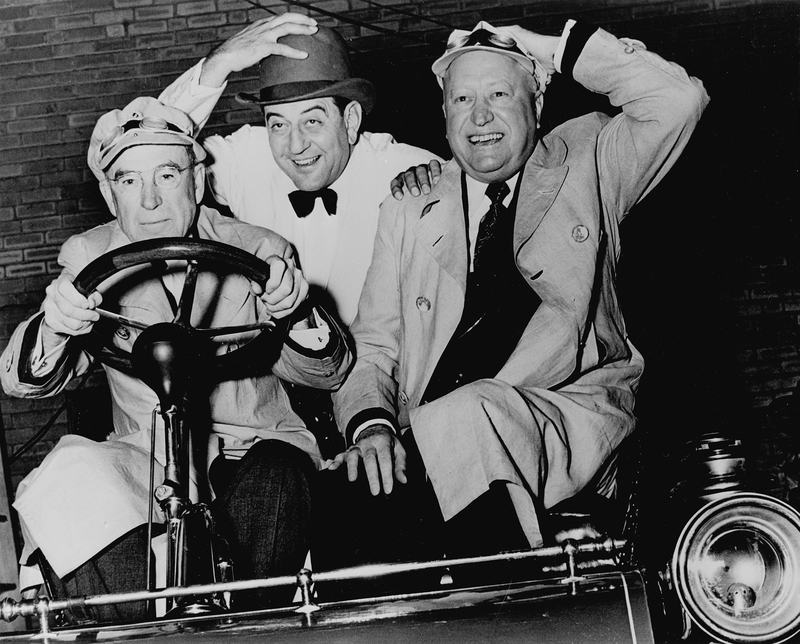 It featured a Cavalcade of Cars from each decade of 3M's existence, complete with costumed riders, musical entertainment, and dancing to the music of Guy Lombardo and his orchestra. 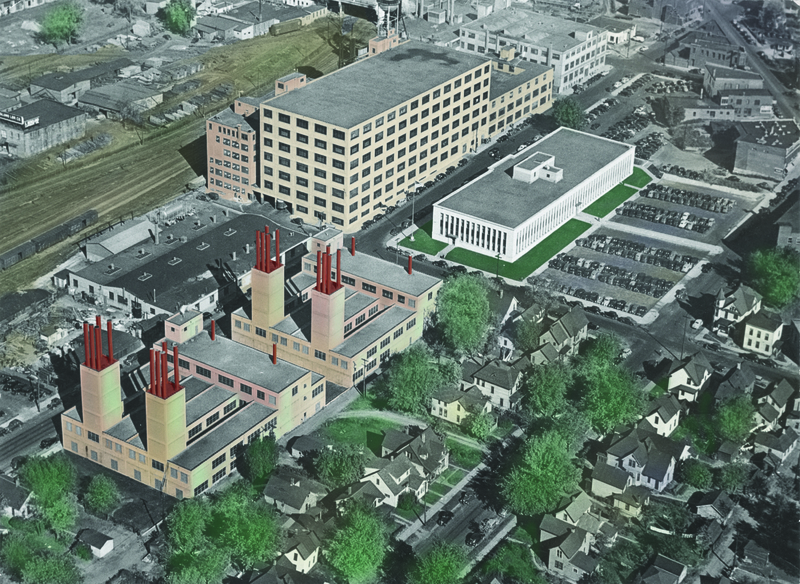 The next year, 3M announced that it would build a $3 million laboratory building at the eastern edge of Saint Paul. This was the beginnings of 3M Center. Celebrations for the 75th and 100th anniversaries were more low key. 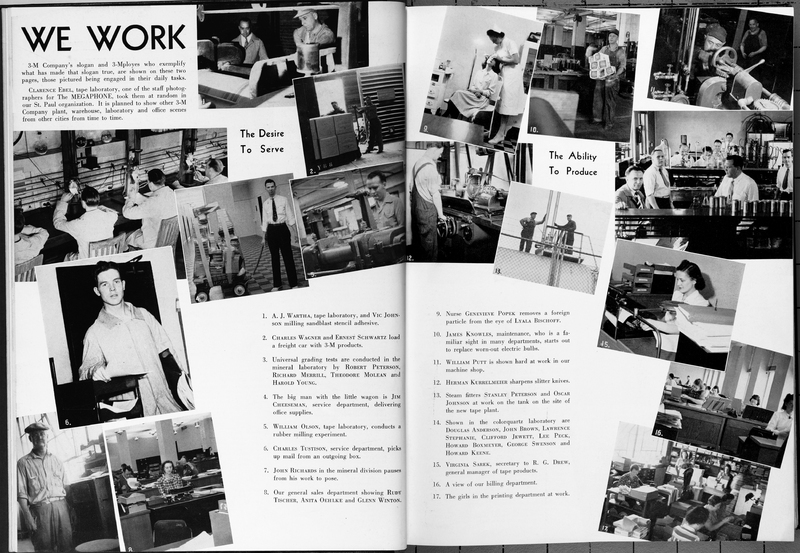 Each was marked by a publication that chronicled the company history. By 1977, the company had some 80,000 employees spread across 40 countries with net sales of $3.5 billion. In 2002, those figures were approximately 75,000 employees in 60 countries with net sales of $16.3 billion. One small and obscure mining operation had been transformed far beyond its founders’ original dreams. 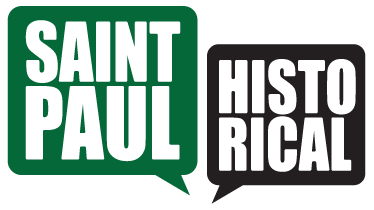 Marjorie Pearson, Summit Envirosolutions, Inc., “3M Vision & Growth,” Saint Paul Historical, accessed April 21, 2019, https://saintpaulhistorical.com/items/show/384.